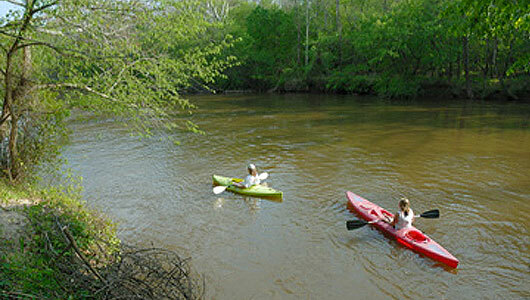 Portofino residents will enjoy canoe and kayak access to the Neuse River. 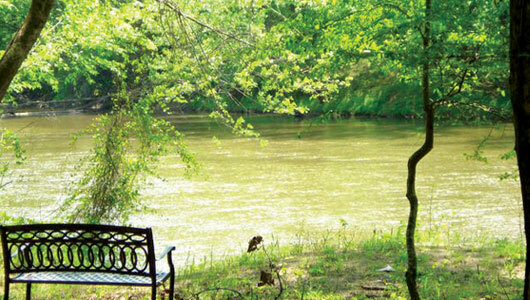 Characterized by loose, sandy banks and a dense tree canopy overhead, a leisurely trip along the Neuse is a perfect way to spend an afternoon. 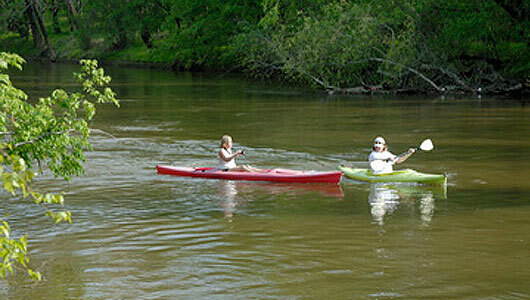 Residents can also enjoy a tranquil sunrise above the water of the Neuse or perhaps an adventure along one of the many side trails that follow the Portofino streams. 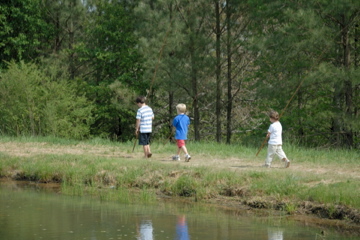 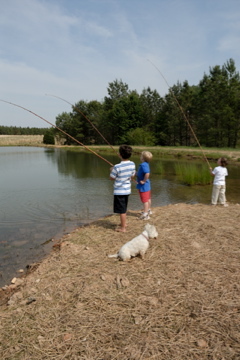 The stocked pond at Portofino is ideal for those residents that prefer to fish.